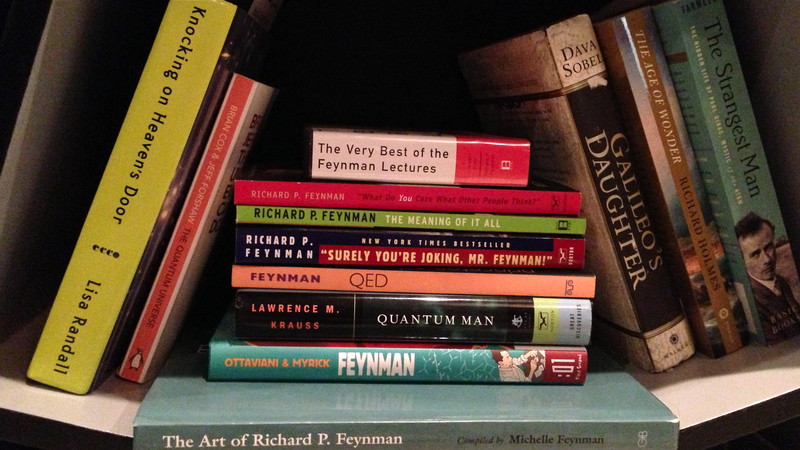 Richard Feynman is no ordinary man. He is something else. Every once and a while the gene pool produces a human being who has the full package; intelligent, humble, funny, artistic, positive, and socially smart. 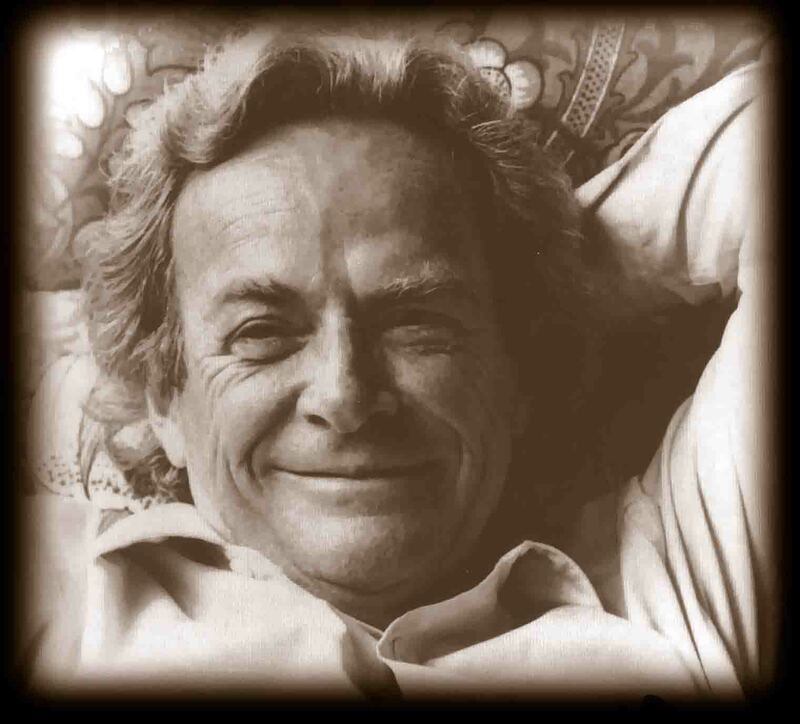 Feynman has a unique perspective of the world, the way he got to all his ideas through examples of everyday life from a spinning plate in the air to jiggling atoms. He seemed to be at ease with life. I wish I had the chance to meet him. On Saturday May 11th 2013 I am attending a full day celebration of his memory in London at Bloomsbury theatre . 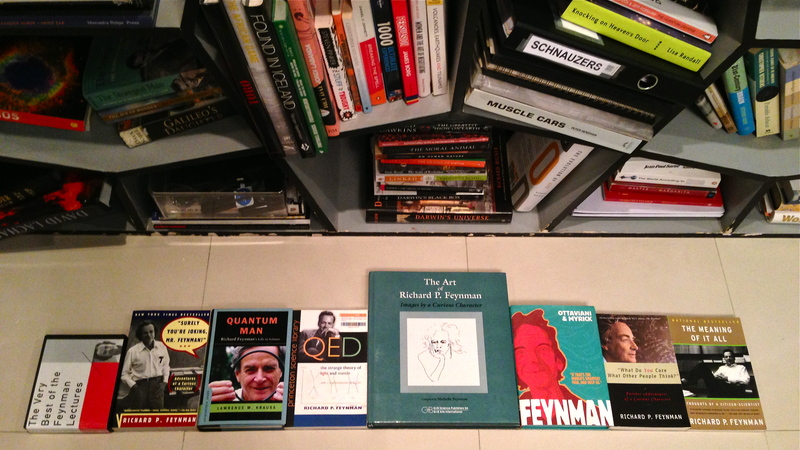 “A variety evening mixing particle physics, comedy, music and contemporary dance, celebrating Richard Feynman with Robin Ince, Marcus Chown, Jon Butterworth and Festival of the Spoken Nerd”. « Video: Sam Harris – Why I Criticize Religion?